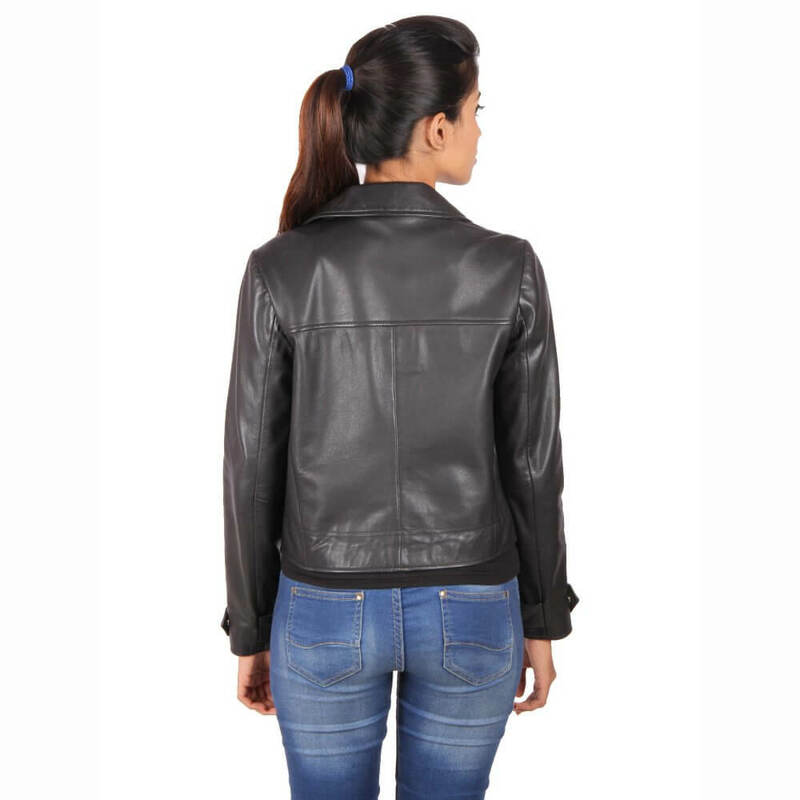 Add a ladylike finish to your smart and casual looks with this black leather jacket. 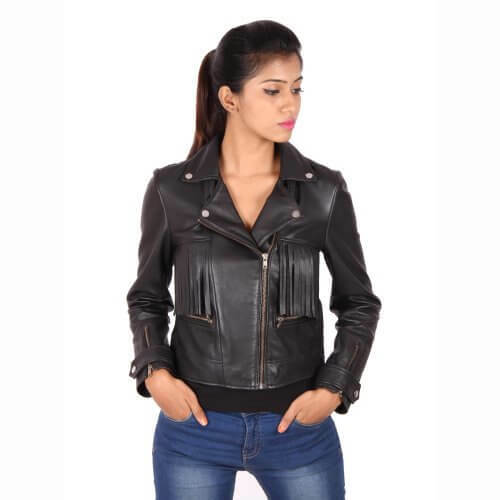 Combining the design of a biker jacket and feminine fringe detailing, this jacket is ideal for smartening up a basic tee and denim. 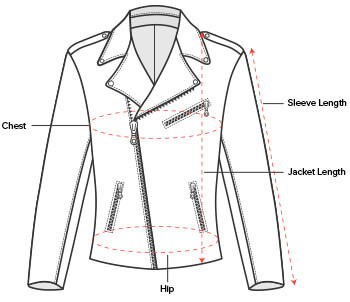 Designed with asymmetrical lapels, this piece will become your new go-to layer this year. Every Theo&Ash product is hand crafted from 100% genuine leather of the highest grade. We ensure that only the finest quality full grain leather goes into each exquisite handmade product. 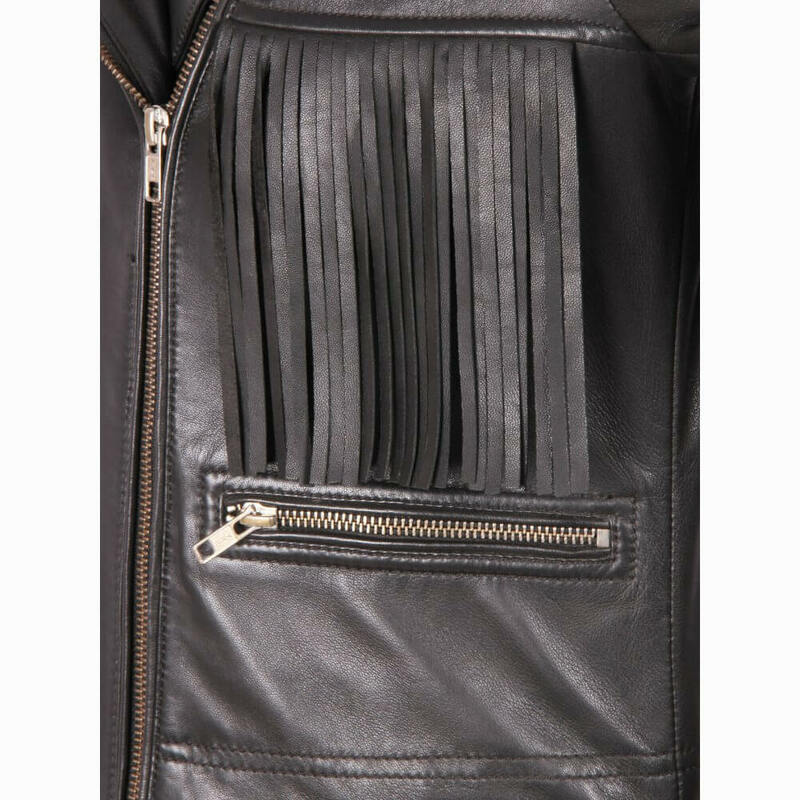 Our leathers age beautifully with time, thanks to the highly skilled tanners who spare no effort to bring out the best from each hide. 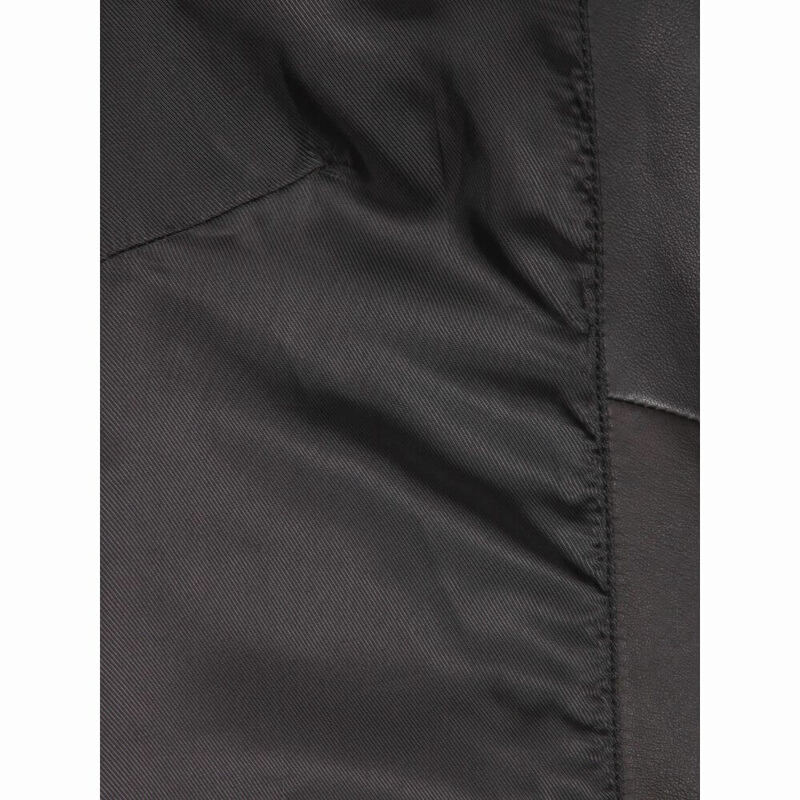 The leathers used have been tested under the harshest of conditions to ensure that only the toughest and most resilient leathers go into the product. All our leathers are sourced ethically and tanned in highly specialized tanneries using Eco-friendly, effluent free techniques. Please contact +91 9841619054 for further information. Please note; the above delivery times exclude made-to-order items. Now that vadsamoht monitens it, if the place you live in is warm, consider that when you go to Thailand so that you can choose a good material for your sports jackets. Antonio has a video on warm weather clothes, you should check that out. He mentios linen and cotton as Summer materials for sports jackets, I believe. +2Was this answer helpful?